Well, folks, it’s been awhile. I promise I haven’t been neglecting you all. It’s just that… Well… Okay, maybe I’ve been neglecting you. Here’s the deal: I had a dear friend surprise me with a bottle of pinot noir—appropriately named Irony—for my birthday last weekend. We popped the cork and I enjoyed a glass to celebrate my 33rd birthday (because I’m staying 33 forever). 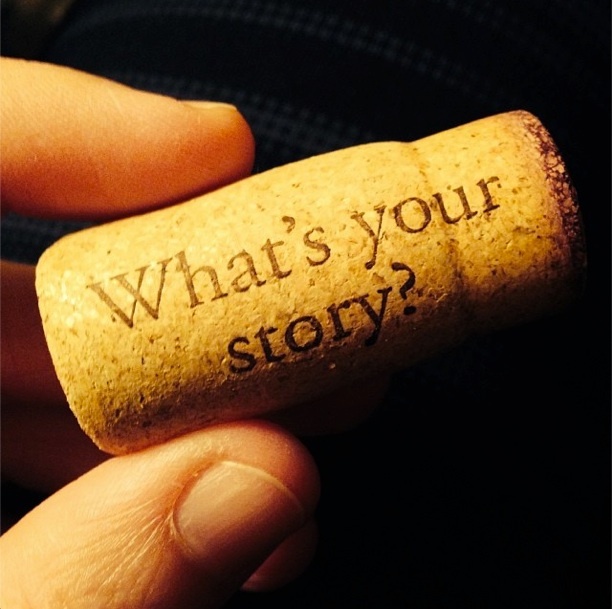 And as I sipped, I saw what the cork said: What’s your story? I’m actually pretty blown away with where my life is. If you read back through this silly little blog, you’ll see me freaking out about playing roller derby and becoming a Kansas City Roller Warrior. This season, I’ve been voted in as Captain of the KCRW All Stars. I’m still in awe of my teammates and the women I get to skate with and with how much they believe in me in return. 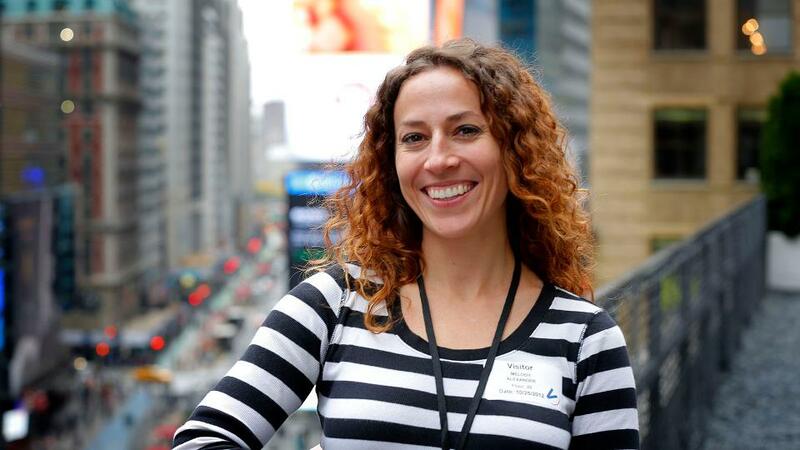 Plus, I have a job that I love and people who also believe in my ability to be a mentor and help reshape the way we do our business. So what’s my story? I’m pretty driven right now, so I’ll leave you with this: one of these days, you can pick up the book and find out for yourself. When Taylor Swift gets around to writing a song called that in 10 years, we’ll still be 33 and can dance to it at Snappers or the Wapella Tap. I love how we have the same exact ideas! It’s like we share a brain AND a January blizzard story.